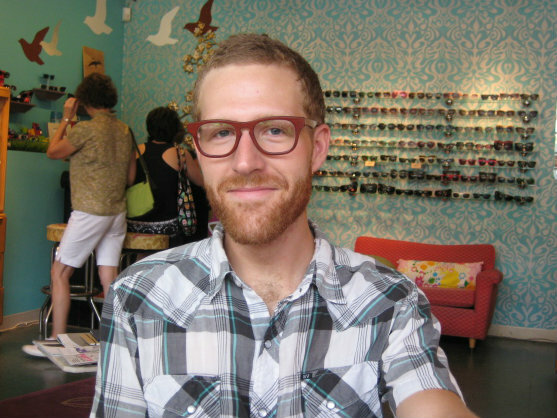 Michael is already a rock star, and now with his new wood frames…he looks like one! Fans will definitely notice him in frame “Glimpse” by Anni Shades. We love how the frames naturally frame his face. 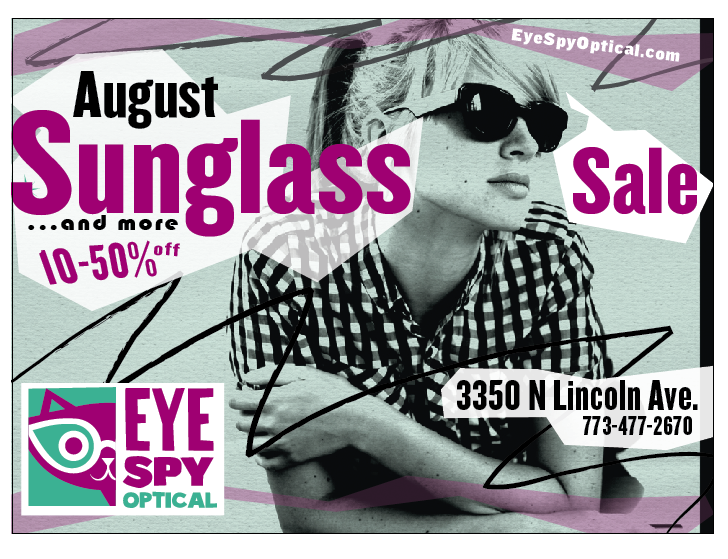 Don’t forget to stop in for our August Sunglass Sale, it runs the entire month of August! From beginning to end, take advantage of discounts from 10-40% off the retail prices of almost every pair of sunglasses in the store. Yowza! Stop by sooner rather than later to take your pick of hot sunwear before your favorite pair is gone. And because we are feeling a little crazy this year, we are also putting a few of our eyeglasses lines on sale for 10-50% off!